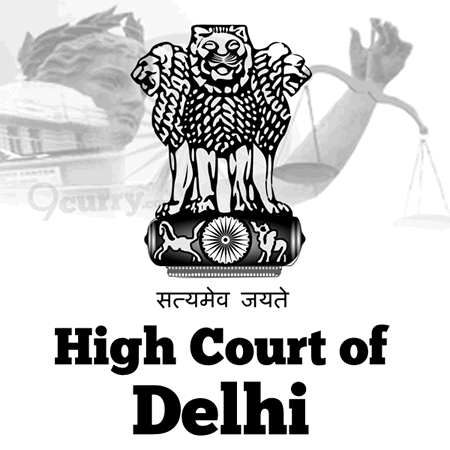 Delhi High Court News / Updates 2019: Here are some of the very important updates and news regarding recruitment drives being conducted by Delhi High Court - High Court of Delhi. The recent updated published related to the organization is - SPA Exam Date 2019. Delhi High Court SPA Exam Date 2019: High Court of Delhi has announced the exam date for SPA Exam 2019. Delhi High Court Junior Judicial Assistant Exam Date 2019: High Court of Delhi has announced that the Junior Judicial Assistant Exam 2019 will be held on 24 Feb 2019. 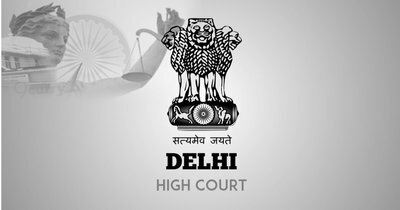 Delhi Judicial Service Exam 2017 Schedule 2019: High Court of Delhi has issued a notice saying "The viva voce of 139 candidates which was scheduled to be conducted from 15.01.2019 to 21.01.2019 has been POSTPONED. The viva voce would now be conducted on 21st, 22nd, 24th, 28th and 29th January 2019"
Personal Assistant Exam Date 2018: Delhi High Court has announced Exam Date of Personal Assistant Exam 2018 to be held on 23 Dec 2018.